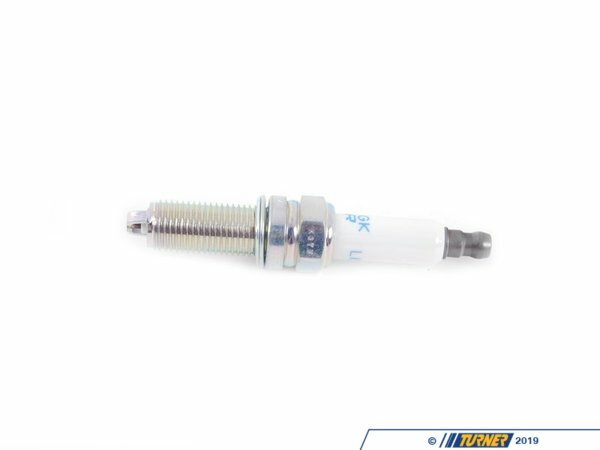 BMW recommends a spark plug change interval of 37,000 miles for the S65 and S85 engines. 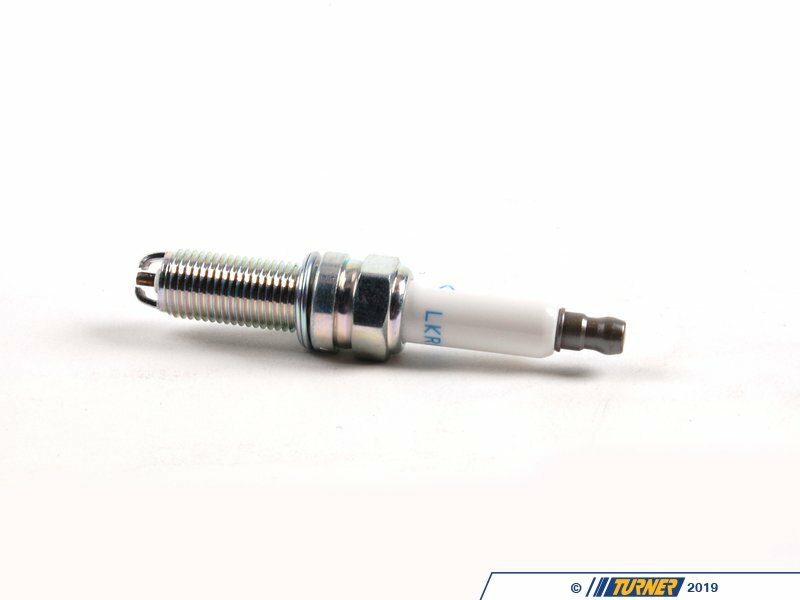 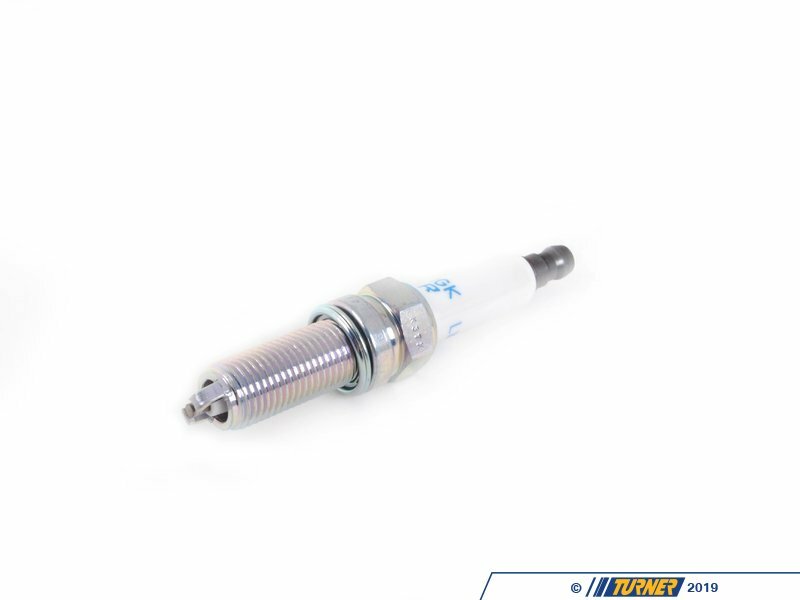 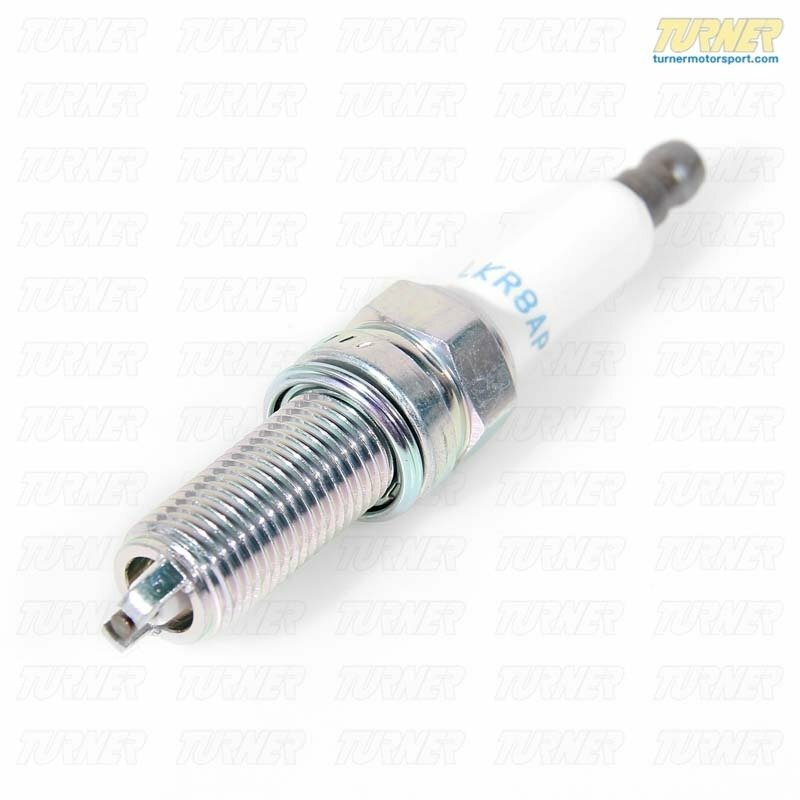 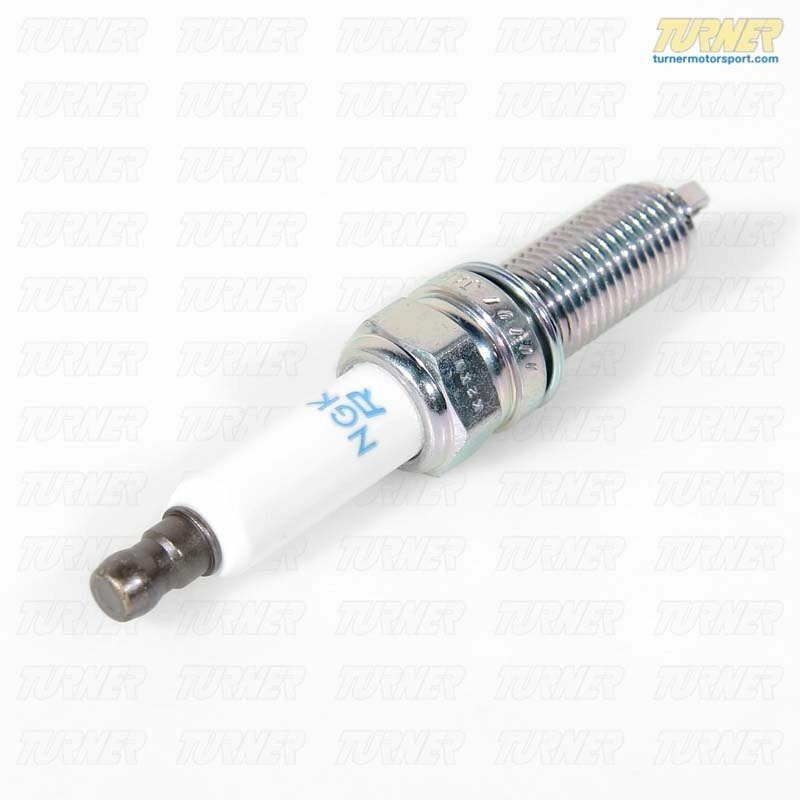 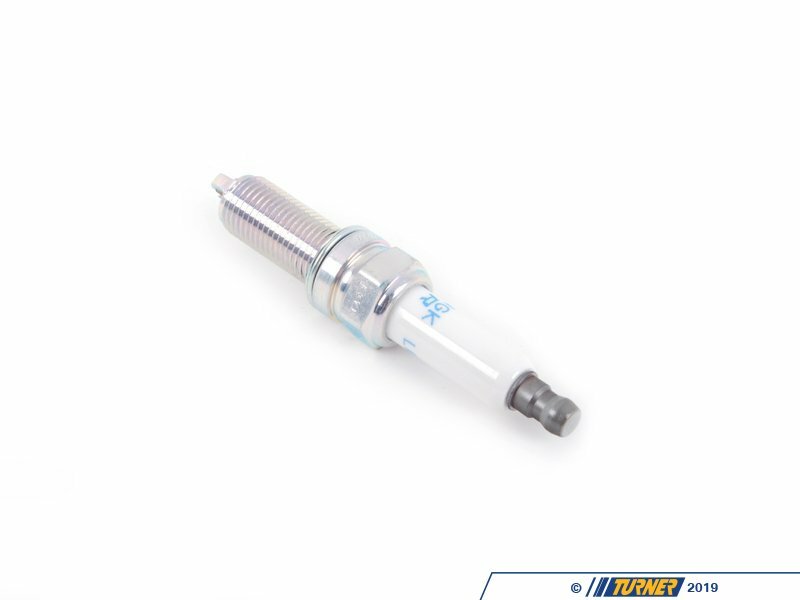 Replace the spark plugs on your E9X M3 and E60 M5 and E63 M6 with these OEM NGK spark plugs that are a direct replacement for the factory part # 12120032273. Sold Individually.